I’m already eyeing up new backpacks and lunchbags and was thrilled to hear that Baby Kaed (who makes some of my favorite diaper bags!) offers lunch tote at their sister site, MyCocoLime.com. How adorable are these lunch totes for your little guy or gal? Love the fun designs, right? 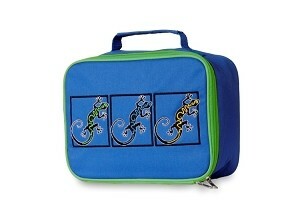 Your child would be anything but cookie cutter with a MyCocoLime.com insulated lunch tote. It comes with a tag to personalize. Hello! fdbgkdc interesting fdbgkdc site! I’m really like it! Very, very fdbgkdc good!